If you get the chance to go see Enough Said (it is only on 600 screens in the US so I don’t know if you will) take it. James Gandolfini and Julia-Louis Dreyfus are excellent as is the rest of the cast, it is well-directed and well written, and is actually about adults acting like adults in a romantic situation with a wonderful subplot about mothers and almost adult daughters. I would not call it a RomCom, it is much too bittersweet for that. It is just a damn good movie. Before we went to see it, today’s blog was going to be called Macro and Micro for the two views of the Hudson that are below. 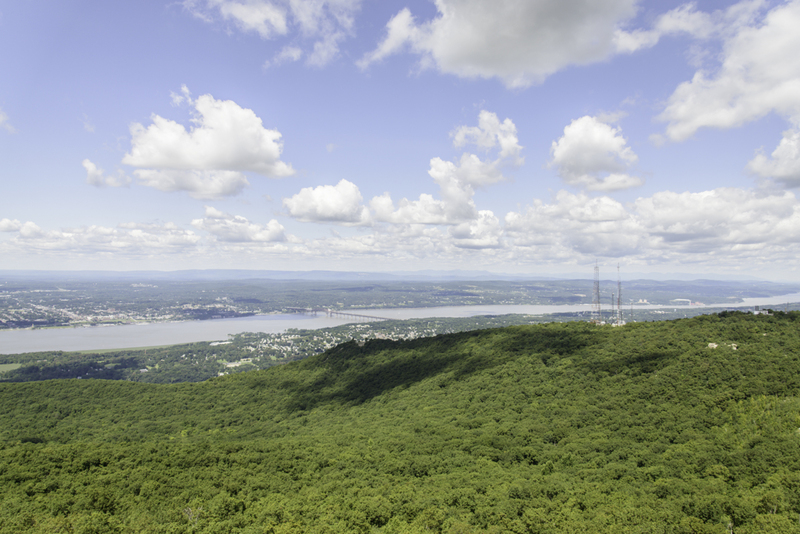 The first is from Mount Beacon looking towards the Catskills (it is an alternate take from a view I showed previously). 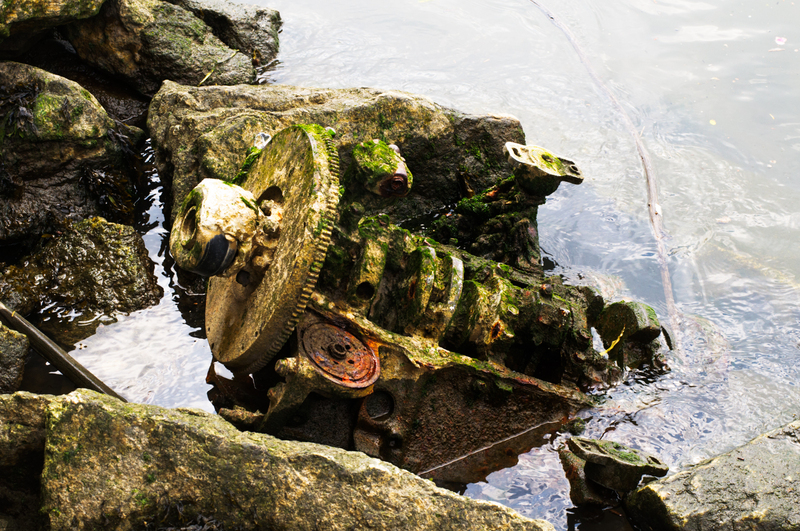 The second is of an engine that I have shown frequently as it ages on the banks of The Hudson at about 103rd Street in Manhattan. 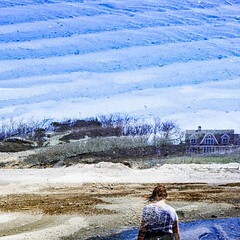 This entry was posted in Photography and tagged Beacon Mountain, Catherine Keener, deteriorate, Hudson River, James Gandolfini, Julia-Louis Dreyfus, Manhattan, postaday2013, Toni Collette. Bookmark the permalink.